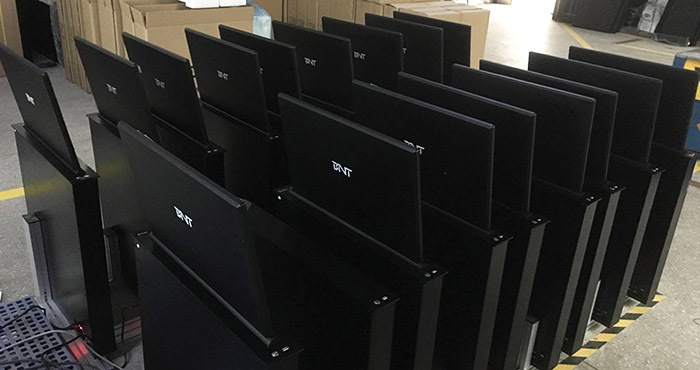 Today we finished the production of 80 sets 21.5 inch desk monitor lifts already and also finished the test, they are ready to pack and will be shipped soon. The monitors lifts are ordered by our European customer, he got the project of 3 new conference rooms and need 80PCS monitor lifts for his project. 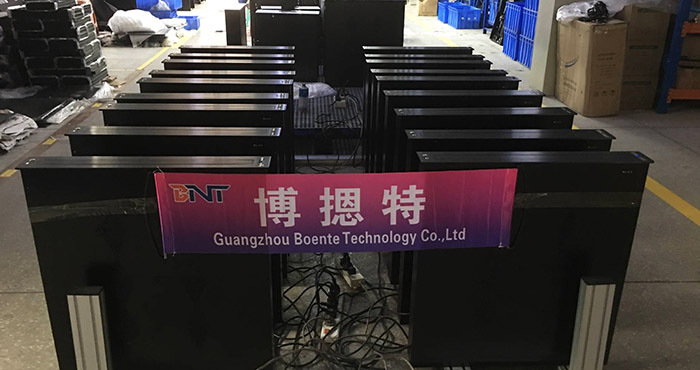 At the begining, he contacted us for the price for 21.5 inch ultra-thin monitor lift and he was satisfied with our quotation and our design. production line, he think our production are under the good management and quality control. Then we go ahead the details of the monitor lift, at last, we got his deposit after a week he backed to his country. Now the goods are ready to ship, and we will discuss the details of shipment and will arrange the shipment soon. 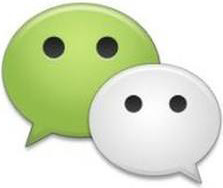 Boente always supply the best quality and service to customers, welcome to contact with us if any interest.